You’ve never seen a Kevin Smith film quite like this. Even after the man’s first foray into the horror genre with the flawed but tonally ambitious Red State, I never would have expected the man best known for lewd discussions over pop-culture minutia to take note of The Human Centipede and more or less say, “Hey, let me try.” After a short self-imposed retirement, it seems like Smith is creatively reinvigorated, crafting even more boutique films that no one else would make, and Tusk is a prime example of this. Whether or not the world needs a film where a man is kidnapped and physically transformed into a walrus is a personal question you’ll have to answer in your own space. 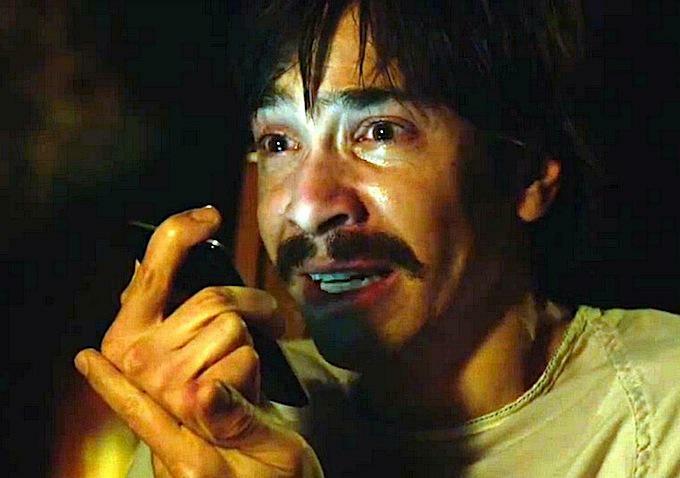 Wallace Bryton (Justin Long) is an egotistical podcaster who is something akin to the mean-spirited version of Ira Glass. He travels around the country interviewing strange people for their strange stories, all to relate to his travel-phobic pal and podcast co-host, Teddy (Haley Joel Osment, all grown up). The two guys then crack jokes and make fun of these pathetic weirdos and losers. While in Canada, Wallace finds a curious posting in a men’s room from a man named Howard Howe (Michael Parks) seeking a companion to share his lifetime of stories with. Wallace jumps at the chance, enters Howard’s secluded home, and listens as the older, wheelchair-bound eccentric spins several yarns, notably a tale where he was lost at sea. His only “friend” was a walrus who he credits with helping to save his life. He misses his seafaring friend, and Howard has secretly drugged Wallace with the intent or transforming him into a human-walrus composite. If you’re a fan of bonkers body horror and demented humor, then Tusk just might be a short but potently nasty little treat for you. 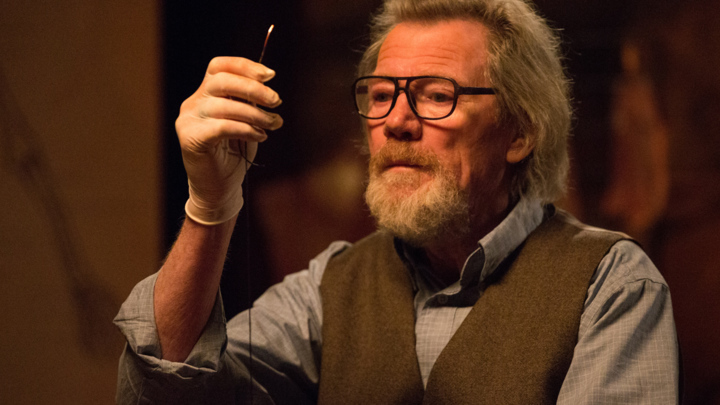 If you’ve seen enough similar genre entries you’ll likely be guessing several of the plot turns before they happen, like the tea being laced with a chemical or Howard holding back his real and fiendish capabilities. However, there are moments that simply defy prediction, especially the last half of the movie where Smith doubles down on the madness of executing his premise. The tone is rather uneven and can prove to be a hindrance, with the first half more dramatic and the second half more absurd comedy. Smith impresses early on by slowly teasing the reveals: the duplicitous Howard, the revelation of missing parts, the full-on transformation. The knowing camerawork and long, creepy conversations build suspense even when we stop and realize how ridiculous this entire movie can be. And that’s not an insult but a compliment, even a saving grace when the movie takes a few too many unwieldy detours (more on that later). With a premise this bizarre, and from a director in such unknown territory as Smith has waded, I, dear reader, was laughing throughout. Tonally, it felt like Smith was acknowledging the silliness of his movie but still being true to genre. There are some genuinely creepy and unsettling moments sprinkled throughout. The practical makeup gore can at times make skin look like a crumply raincoat. The final image of Long as a human walrus is both ludicrous and a horrifying sight you cannot un-see. Much of the movie is a series of conversations and monologues featuring Long (Dodegball, He’s Just Not That Into You) and Parks (Kill Bill). Hell, even Genesis Rodriguez (Man on a Ledge) gets a monologue; she’s Wallace’s put upon girlfriend who doesn’t like the man he’s become with fame. It’s a rather rote part undeserving of a performance as good as Rodriguez delivers. She must have thought, “Here’s my acting reel for the next few years; look casting directors, I can do much more than look hot.” Back to the central duo, Long and Parks. 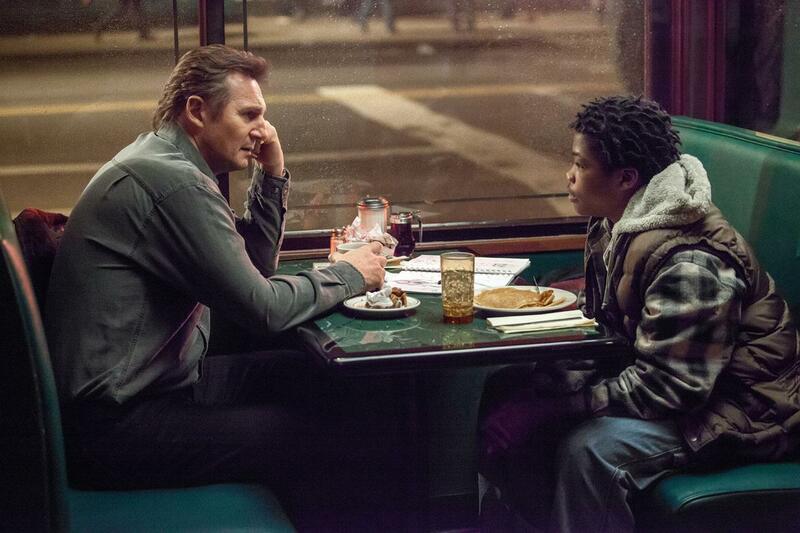 The film’s greatest assets are these actors and the movie is at its best when they share the screen. After his skin-crawling turn as a bile-spewing zealot in Red State, I expected Parks to be unhinged and frightening, which he is in spades. The man’s calm demeanor is especially eerie. When he breaks into openly mocking his victims, adopting Wallace’s howling cry, is another moment that bounces from creepy to funny and back to creepy again. It’s a performance pattern that Parks nimbly dances throughout the film. Honestly, this may be the strongest performance of Long’s career. He gets to portray an array of different shades with his character, from egomaniacal jerk to timid victim and finally raging science experiment (Smith’s script reminds you often how much of a jerk Wallace was). It’s more than just a performance of panicked screams. Long manages to find a character here and stays true to him, even as Wallace’s psychological grasp is broken. He almost grounds the absurd third act due to the strength of his performance. It’s that more jocular second half where Tusk starts to lose its momentum and focus, and that’s primarily because of the introduction of the character Guy Lapointe (Johnny Depp), a French Canadian private eye. Yes, that Johnny Depp, starring in a Kevin Smith movie, adopting a silly accent and a silly fake mustache and becoming what is essentially his take on Peter Sellers’ Inspector Clouseau. It’s a character that feels like he walked in from the set of a different movie, one that is far more aimlessly wacky. The sequences with Lapointe are also laboriously overstuffed. They just go on and on, and you fee whatever sense of momentum starting to flee, sadly. Depp is amusing and I’m genuinely thrilled to see him in a small movie where he can afford to be even weirder. The problem is that the Lapointe scenes feel more like an improv session that Smith was afraid to cut short or nudge in a different direction, as if he was so gracious about Depp agreeing to be involved that he ceded all control of those scenes. The introduction to the character is a ten-minute sequence, itself with an overextended flashback, and after the initial shock and fun of watching Depp wears off, I started wishing to get back to the man-walrus. 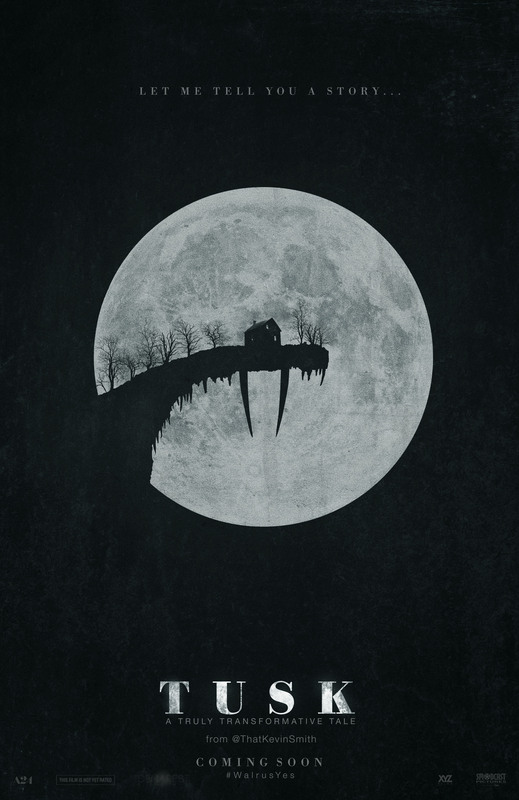 Tusk is a unique experience, a macabre experimental lark from Kevin Smith, but it also seems to be the first in a new direction for a man who made his millions on stoner comedies. Smith is currently underway on three other movies, all of them horror, two of which are the next stages in what has become his Canadian Trilogy of Terror. While Tusk hasn’t made a blip at the box-office (if ever there was a film that cried out for on-demand, here it is), it has reawakened Smith’s creative impulses and now the guy can’t stop. Tusk is gross, funny, and genuinely creepy before it goes overboard with its very special guest star. I understand from a plot standpoint why another main character was necessary, but the movie needs some further discipline and tightening that it lacks. 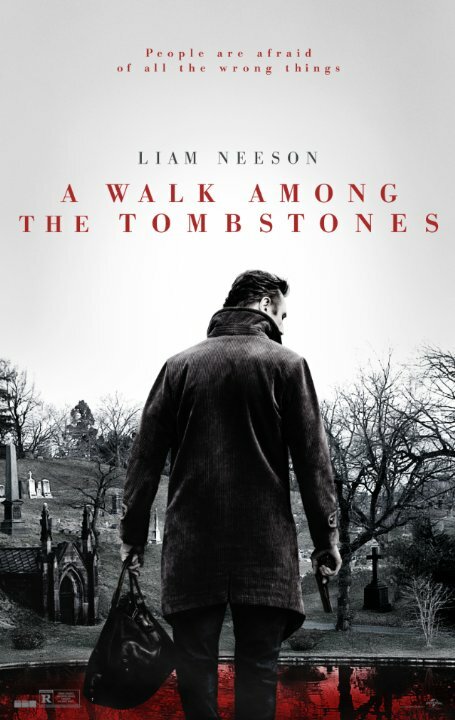 Basically, after reading the premise, you’ll know whether or not this film is for you. My girlfriend accompanied me without any knowledge of the plot or the genre, and she enjoyed it. Perhaps there’s hope for you as well. If anyone can reasonably explain to me the end of The Maze Runner in a way that makes some tangible amount of sense, I will give you money. The latest YA-franchise-in-the-making starts off with a storyline that reminded me of Rod Serling. We follow a group of teen boys, memories wiped, as they wake up in the center of a giant mechanical maze. Who put them there? Why? What’s on the other side? As long as the maze and the mystery of it are front and center, the film works, twisting in intrigue. However, when the story veers away to the characters, mostly flat archetypes, and their new society, that’s when I started getting sleepy. You got this awesome huge maze to explore, kids. The film ends up being an exercise in less-is-more restraint when it comes to sustaining a mystery and knowing what points to emphasize and which to skip over. There’s a girl brought into their camp, the first, which they say should be a big idea and change the social dynamics of a group of boys, but it doesn’t. There are silly mechanical spider monsters that scamper through the maze, as if the filmmakers felt a giant maze wasn’t a sufficient enough obstacle and selling point. Scattered flashbacks early on spoil who is responsible for the maze, but when we get to the actual ending, the rationale for who built this large contraption and for what purpose doesn’t add up, like, at all. An explanation wasn’t necessary, but if they needed a quick one I would have accepted, “Aliens did it because.” There’s already a planned sequel in the works. My idea: the kids escape the maze only to discover… they’ve just entered a larger maze. Then they escape that maze only to discover… you get the idea. 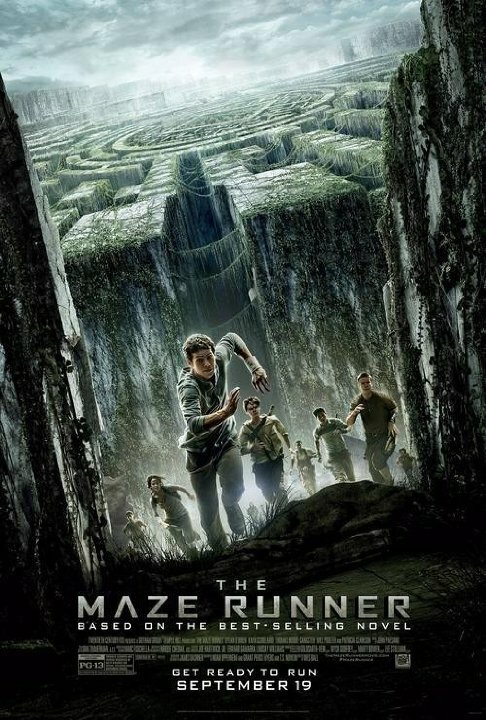 The Maze Runner is moderately enjoyable. Just don’t expect to enjoy, understand, or even accept the ending and its implications. Truthfully, I likely never would have seen No Good Deed in the theater if it weren’t for two events. It’s not that it looked especially heinous, just ordinary and not worth rushing out to see. 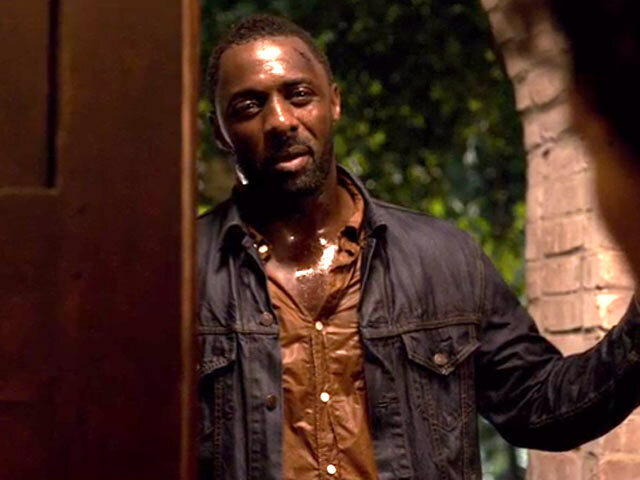 The first event was my father’s newfound love of Idris Elba (Pacific Rim, Mandela) as an actor, an appreciation I too share for the charismatic leading man. The other event is a tad uncommon. Being part of a critics group, I regularly get e-mails from publicists about upcoming screenings. At the last minute, I received an e-mail informing me that an advanced screening was canceled, but what piqued my curiosity was the stated reason: there was a late twist/reveal that the studio did not want getting out. Really? What appeared on the surface like an ordinary home invasion thriller suddenly became a tad more intriguing, tempting my mind with possibilities. And so, with all of this achieved, I watched No Good Deed waiting to be surprised. My lack of surprise was the only real surprise, because just as I believed, this is your standard home invasion thriller that wastes the talents and time of just about everyone on screen. Colin Evans (Elba) is a very bad man serving a five-year prison sentence for assault, though it’s believed he’s responsible for several missing women and former girlfriends. During his parole hearing he escapes and heads to his ex-girlfriend’s (Kate del Castillo) home. Colin doesn’t appreciate that she’s moved on to another man, and so he strangles her to death. He then leaves and drives off the road, an accident as the result of a powerful thunderstorm rolling through Atlanta. 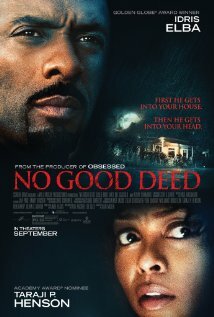 He comes to the door of Terri (Taraji P. Henson), a mother and wife whose husband is away. He asks to use her phone and then take shelter from the storm. She lets him inside. Big mistake. Doggedly formulaic, there is nothing about this story that separates it from the rest of the tired, dim-witted thrillers that prey upon fears of home invaders. If you removed the high-wattage stars from the film it would be completely at home on the quality-starved Lifetime Network, another poorly made suspense thriller about a bad man stalking a woman with subtle allusions to punishment for viewing the man as a sensual, dangerous opportunity. I was able to accurately guess every step of this story and I imagine you will have no problem with it as well (more on that “twist” later). How come there are no news stories about an escaped and violent convict? Colin severs the phone cords… but does nobody have cell phones in the neighborhood? In the opening credits, both Elba and Henson are listed as executive producers, which means that they attached themselves to this project because they wanted it to get made. They used their collective power to ensure this story would leap ahead of the thousands of other notable and compelling scripts in Hollywood (ahem). And the big question is why? I suppose there may be some fun from an acting standpoint to play such stock thriller roles as brooding boogeyman and bewildered ingénue. Except there’s nothing to these one-note characters. The screenplay does the minimal amount of effort to establish them as victim and victimizer, but you’ll never care about them or find them slightly interesting. Terri keeps making dumb decision after dumb decision; when you bash the bad guy in the head, you don’t stop after one blow. She’s a former prosecutor who worked in the homicide division, and yet she seems absentminded when interacting with mysterious strangers that appear in the dead of night at her doorstep. She’s lacking all street smarts. There’s nothing that sets apart Colin either (that name is a non-starter as far as striking fear). For a supposedly charismatic and brilliant narcissist, he doesn’t do anything that smart. I’ll highlight the small handful of moments that stood out to me, which will include the ending and that presaged “twist.” Henson is 44 years old and a very good-looking woman, though it’s a tad odd when the movie contorts to place her in a T&A scenario. Colin, covered in fire hydrant discharge, insists she get in the shower with him so he can get clean. For the remainder of the sequence, the terrified Henson is shaking in her white tank top, her body alerting us to her cold. When was the last time a woman six years away from 50 was purposely squeezed into a moment of gratuitous titillation, let alone a non-white actress? Another part about Terri is that she’s a mother, a fact that Colin routinely relies upon with veiled threats of harm to her little ones. The funny part about all of this is when she has to sneak around the house that Terri has to grab her 4-year-old with one arm and the baby carriage with another, creating an awkwardly comical image. And it happens again and again. She sets the kids down, then goes back to carry them out, and then repeats. It made me laugh every time because it’s just so unwieldy. Another example of the botched screenwriting: Terri has a baby and at no point in the film does the conflict of keeping the baby quiet surface. She has to quiet the child or else Colin will find them. It’s a natural setup with such a young baby. Instead the baby is completely silent for the entire movie, peacefully sleeping though lots of physical activity, screaming, gunshots, a thunderstorm, and tree branches smashing through windows. This baby is unreal. How could this never be utilized? Again, more wasted potential, whatever slight potential there was to start with. But this brings us to the so-called twist, which I will obligingly refer to with spoilers but rest assured, if this is the working definition of twists nowawadays, we’re all getting a little too carried away. When Colin takes Terri and her kids back to his dead ex-girlfriend’s home, the recently murdered woman’s phone rings. Who’s on the other end? Shocker, it’s Terri’s husband, who has been having an affair with this same woman. And… that’s it. That’s the twist, which is really more of a plot reveal but nothing along the magnitude of a “Bruce Willis is dead” revelation. As it happened, I thought, “Okay, that can’t be it, can it?” Oh, it was. What’s even more frustrating is that No Good Deed doesn’t build off this reveal. Colin was headed over to Terri’s address to make her husband suffer, but then what? Afterwards, Terri runs around the house and eventually dispatches Colin, and the movie ends with her moving out on her own, essentially the least complicated and most boring ending it could formulate. My father had a far more morbid rewrite that I’ll share with you, dear reader. His version would climax with the husband coming home and Colin casually murdering Terri and both of her young children, leaving bad hubby to forever suffer with guilt over the repercussions of his infidelity. While this ending would be controversial, it makes more sense in connecting the plot beats and at least stands on its own. At least it would be memorable. No Good Deed isn’t a horrendous movie. 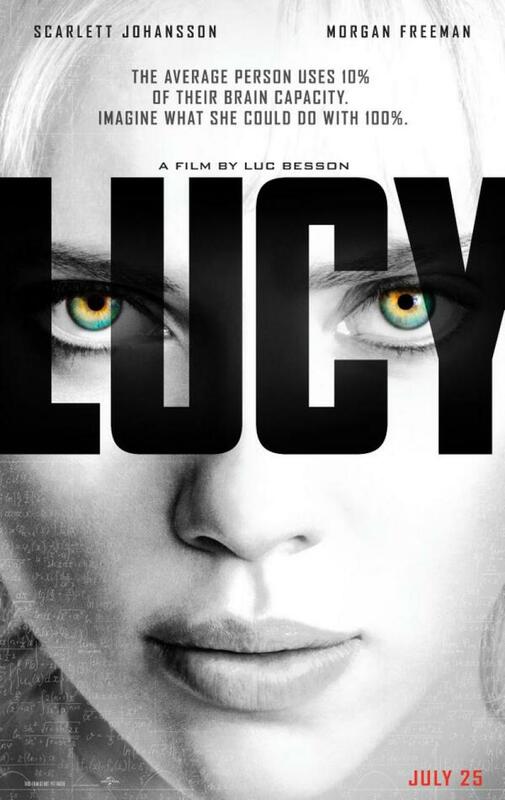 It’s just dull from start to finish, never attempting to be anything beyond a mediocre thriller. 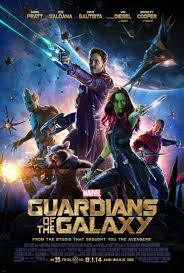 Its complete lack of ambition is even more upsetting with the quality of actors who helped to get this film made. The direction is hackneyed, the visuals are poorly lit and clumsy, and the thrills are too generic and often stupid to be entertaining. The characters are dumb, the story is dumb, and the movie is dumb. Worst of all, it’s boring, the ultimate sin for a thriller. Unless you’re hard up for some precious Taraji P. Henson T&A (and no judgment, she’s a very beautiful woman), there’s no good reason to venture out and catch No Good Deed.